Grayhawk Family Chiropractic always appreciates feedback from our valued patients. To date, we’re thrilled to have collected 10 reviews with an average rating of 4.9 out of 5 stars. 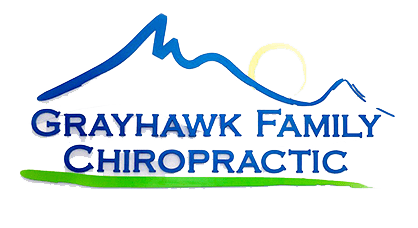 Please read what others are saying about Grayhawk Family Chiropractic below, and as always, we would love to collect your feedback. I describe the sensations or pains that I'm feeling. He listens and then chooses which areas he needs to treat and how. The treatments cause very little discomfort and may seem to have done nothing but the results belie that feeling. In a short while I realize that my body is moving more easily, my balance is improved and my sinuses are clear. Overall family environment and personalized attention to my issues. Thank you Dr. Frank!!! Dr. Frank always is able to help me with whatever my issue may be. Dr. Sorrentino is very professional and knowledgeable. More importantly, his procedures truly work! Great Chiropractor, Staff & Service! Dr. Frank is awesome. Both my husband and I have been treating with him since moving to AZ last year. We were hoping to find a Chiro as good as the one we had back home and I have to say Dr.Frank is better! Have had bad sciatica problem for a while now and it has greatly improved since my visits to Dr. Frank. He also referred me to another doc for further treatment in the way of pain management. I feel as if he is truly trying to help me and not just a doc trying to collect a payment. He really cares about the well being of his patients. Office staff is great and very accommodating. 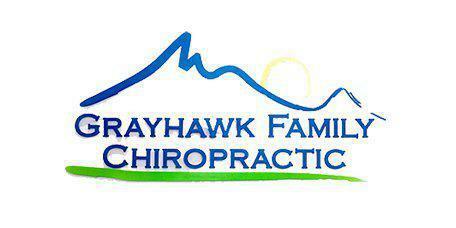 Overall a wonderful experience and I highly recommend Grayhawk Chiropractor.